Anton Schneider Söhne - a leading manufacturer of Saturnblei, rolled lead, lead sheets, lead foils and ballast and weights made of lead. SCHNEIDER is a leading manufacturer of products generated from the material lead. 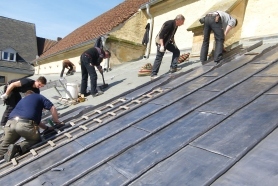 Anton Schneider Söhne Gmbh & Co. KG supplies durable roofing materials, products for industrial batteries and reliable sound insulation and radiation protection material. SCHNEIDER products are used in modern medical technology, in monument conservation and in the production of regenerative energies. Not all products by SCHNEIDER are visible. They can frequently be found in walls or on roofs, or are simply integrated into other products as components. Schneider Protect-SK protects from medically and technically used radiation. 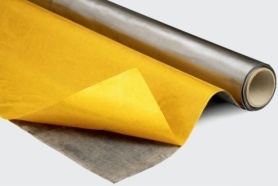 The self-adhesive lead foil insulates due to its high own weight effectively against acoustic noise. Innovative radiation protection plates facilitates the construction of radiation protected rooms. 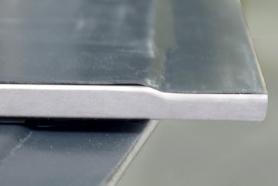 Joints are directly radiopaque due to the overlapping layers. 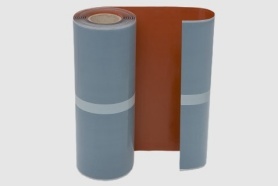 The self-adhesive flashing lead made of colour-coated rolled lead is characterized by its easy and flexibly handling. SCHNEIDER supplies traditional and innovative rolled lead products for new constructions as well as for renovation projects and cultural monuments. Hardly any other material has such as high specific weight as lead. Even in limited spaces, an extremely high weight can be achieved using lead. 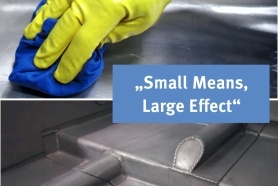 Patination Oil protects blank lead sheet from streaking and ensures a consistent surface finish. 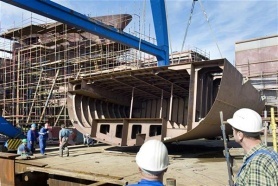 One litre is sufficient for the treatment of approximately 60m².